This is an oldie but a goodie. And it is so aligned with what I believe. Do what you want - not what you feel you should in your life. 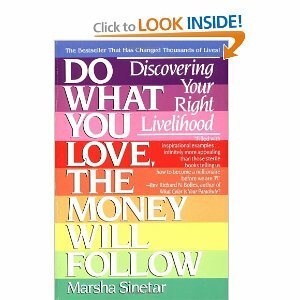 I read this a few years ago when I wasn't quite sure what I wanted to do. Now I think it will be worth a second read with my new mindset!